Ryan J McDonald | Words, pictures and videos about or by Ryan J McDonald. Words, pictures and videos about or by Ryan J McDonald. Who, What, When, Where, Why, How, Huh? 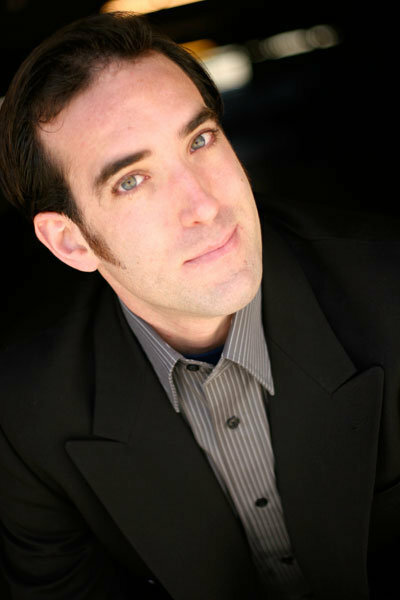 Ryan McDonald is a writer, actor, computer/web guy and producer of online content. (WORK RESUME) My Resume in Text Format. a format pleasing to the eye. like to give you a better idea. (NOW PLAYING) Where you can see me. (VIDEOS) Videos I’ve shot, edited and/or are in. A sample of my video editing and hosting work from YouTube. (WRITING) Samples of My Published Writing. (CONTACT INFO) How to Contact Me. NerdBunker.com Ryan’s constantly-evolving nerd website. Paintball LIVE! Weekly streaming video podcast and live show all about the sport of paintball.